During shoulder surgery, the joint is repaired. Depending on the extent of the damage, an artificial joint replacement, bone graft, wires, plates, or pins may be used. Shoulder surgery is utilized to treat loose cartilage or bone, inflammation of the synovium, shoulder dislocation, joint arthritis, bursitis, bicipital arthritis and a rotator cuff or glenoid labrum tear. 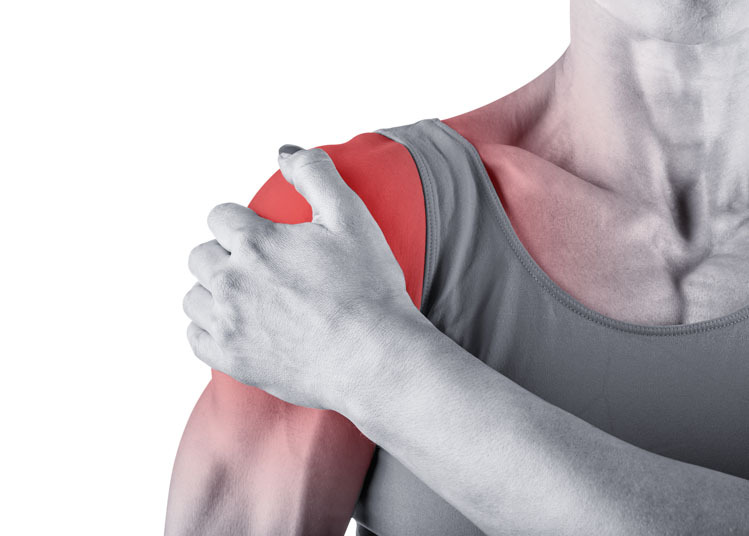 Non-surgical alternatives to shoulder surgery include steroid injections, rest, pain medication, anti-inflammatory medication, bracing, strength training, physical therapy and hyaluronic acid injections. 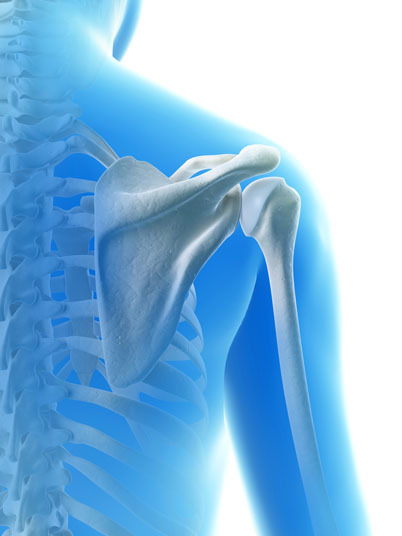 Shoulder arthroscopy is a surgical alternative to the procedure. Shoulder surgery is performed under general anesthesia, which means that the patient is asleep and completely unaware during the procedure. Possible risks following shoulder surgery include bleeding, infection and a negative reaction to the anesthesia. Some patients also experience brachial plexus damage and musculocutaneous nerve damage. The prognosis for a positive end result following shoulder surgery is good. The total recovery time for shoulder surgery is four to six months.